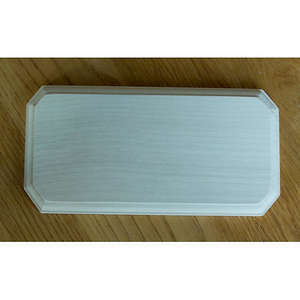 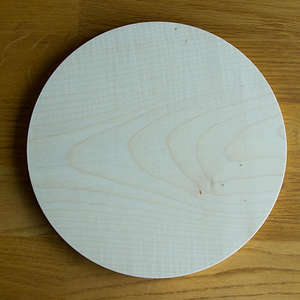 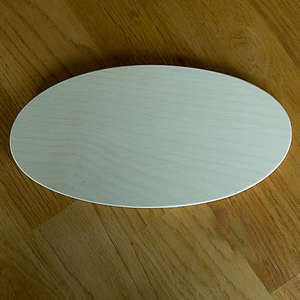 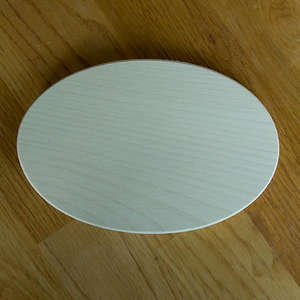 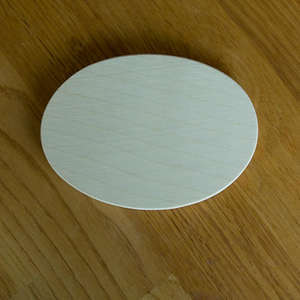 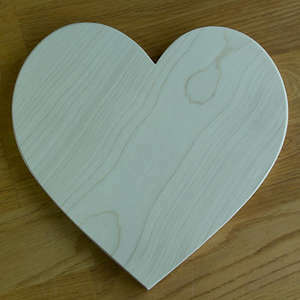 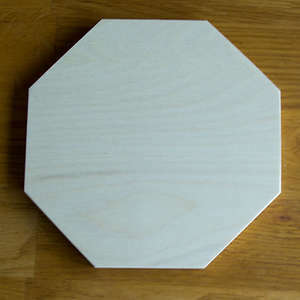 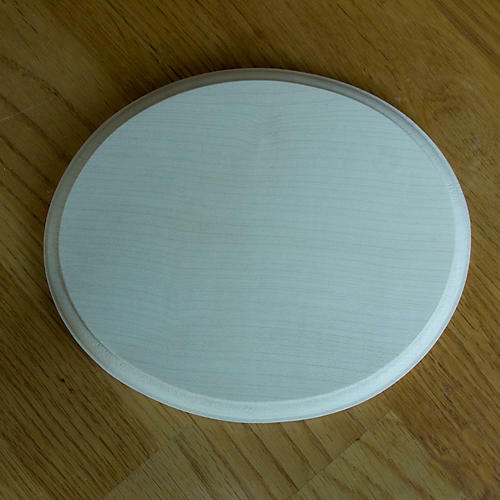 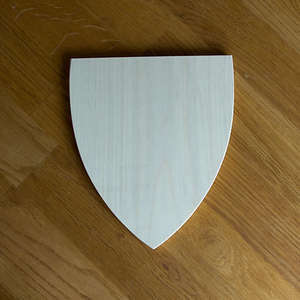 Hand made Sycamore small oval Plaque made from fine Quality Kiln Dried English Sycamore. 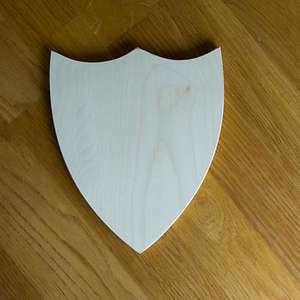 A great Plaque for use as a door name plate. 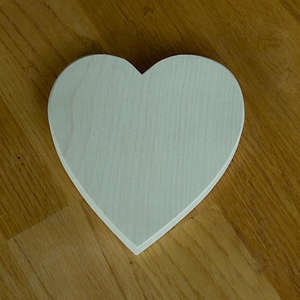 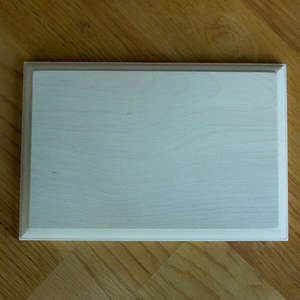 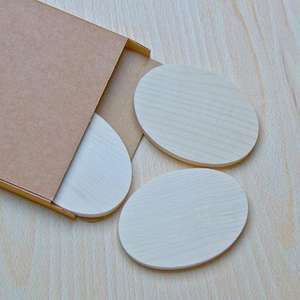 The surfaces and edges are finely sanded and the edge has a decorative molding.